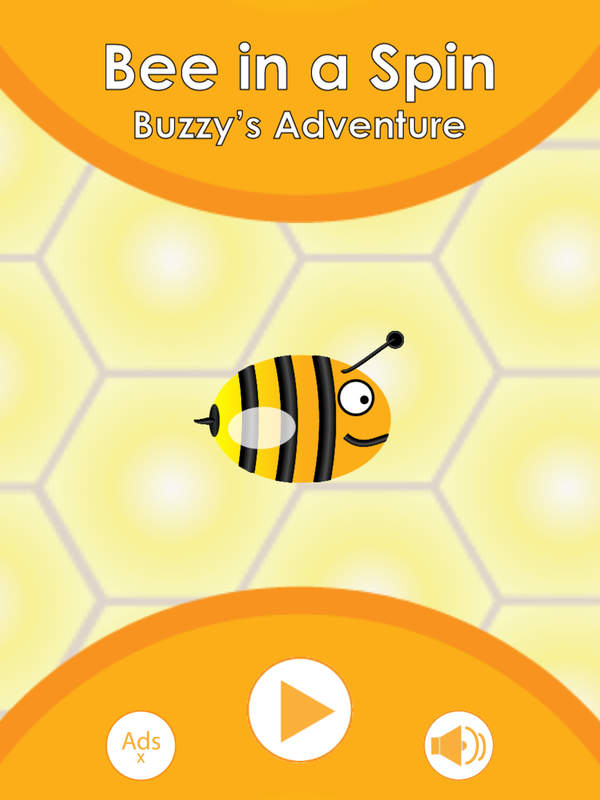 Buzzy is all in a spin. 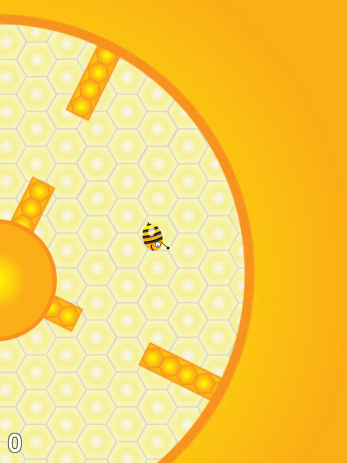 Help him to navigate his honeycomb world and lead him to safety. 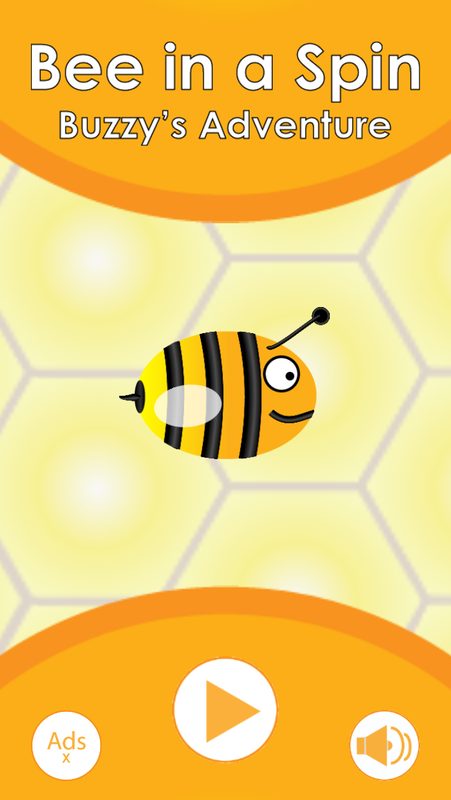 Buzzy is all in a spin and is going round and round in circles. 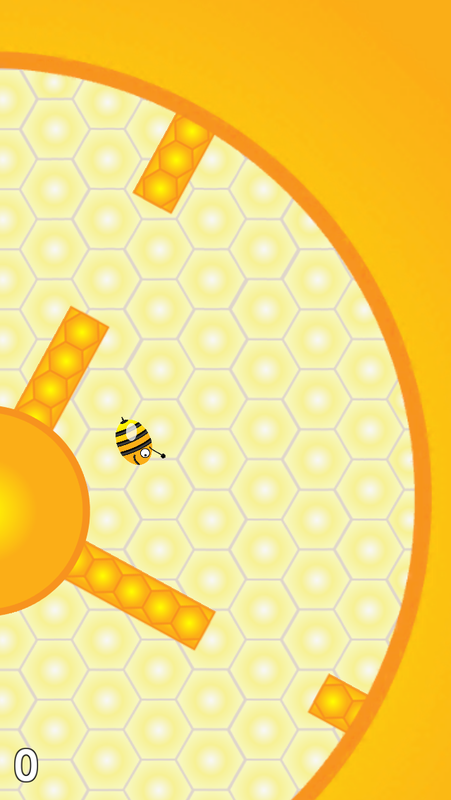 Help him to navigate the honeycomb world without crashing into anything. 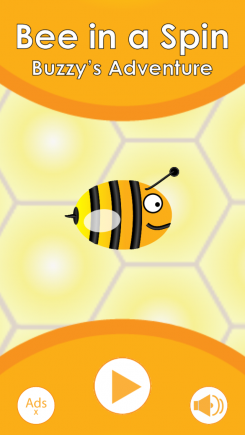 Tap to make Buzzy flap and send him on his way. 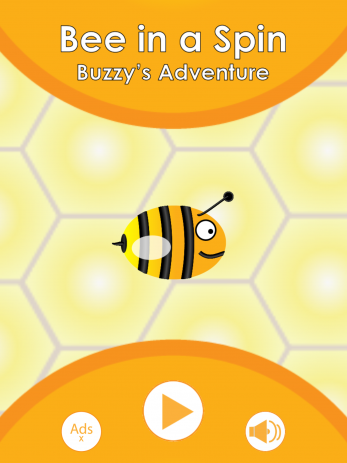 Challenge you friends to see who can get Buzzy the furthest.